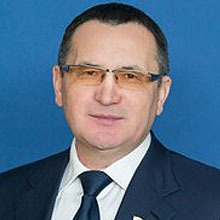 Born November 15, 1951 in Perm. Graduated from the Leningrad Institute of Railway Engineers. Decree of May 12, 2008. 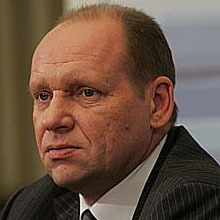 Born May 11, 1961 in Nizhniy Lomov, Penza Region. Graduated from the Higher Military and Political College of the Ministry of the Interior of the USSR. Appointed as the Minister of Internal Affairs of the Russian Federation by the Russian Federation President's Decree of May 21, 2012. 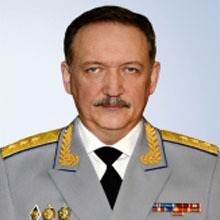 Police General of the Russian Federation. Deputy Director of the FSB, Head of the National Antiterrorism Committee Central Office,Deputy Chairman of the Committee. Born June 23, 1960 in Leningrad. Graduated from the Leningrad State University. Joined the state security apparatus in 1983. 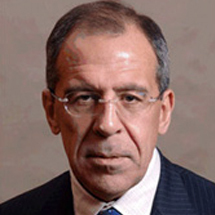 Head of the National Antiterrorism Committee Central Office by the Russian Federation President's Decree as of December 22, 2015. 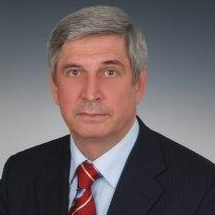 Appointed as the First Deputy Chairman of the Council of the Federation, of the Federal Assembly of the Russian Federation in September 30, 2015. 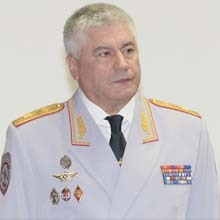 Minister of the Russian Federation for Civil Defense, Emergencies and Elimination of Consequences of Natural Disasters. 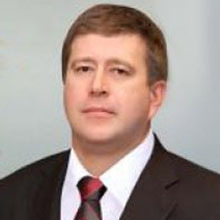 Born January 1, 1959 in Novinka, Zhirnovsky District, Volgograd Region. Graduated from the Kuybyshev Military Engineering Academy, Russian Academy for State Service under the President of the Russian Federation. Candidate (PhD) of Engineering Sciences. 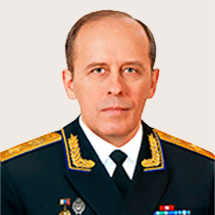 Appointed as the Minister of the Russian Federation for Civil Defense, Emergencies and Elimination of Consequences of Natural Disasters by the Russian Federation President's Decree of May 21, 2012. 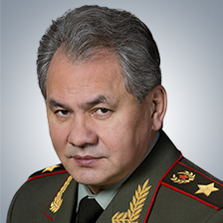 Minister of Defense of the Russian Federation. Born May 21, 1955 in Chadan, Tuva Autonomous Soviet Socialist Republic. Graduated from the Krasnoyarsk Polytechnic Institute. Appointed as the Minister of Defense of the Russian Federation by the Russian Federation President's Decree of November 6, 2012. Born June 9, 1968 in Leningrad. Candidate (PhD) of Juridical Science. 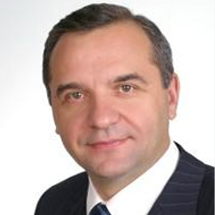 Appointed as the Minister of Justice of the Russian Federation by the Russian Federation President's Decree of May 21, 2012. Member of the Security Council of the Russian Federation.